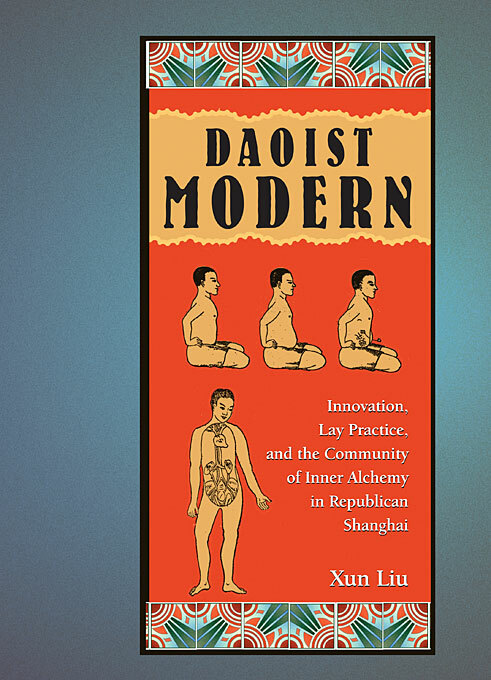 This book explores the Daoist encounter with modernity through the activities of Chen Yingning (1880–1969), a famous lay Daoist master, and his group in early twentieth-century Shanghai. In contrast to the usual narrative of Daoist decay, with its focus on monastic decline, clerical corruption, and popular superstitions, this study tells a story of Daoist resilience, reinvigoration, and revival. Between the 1920s and 1940s, Chen led a group of urban lay followers in pursuing Daoist self-cultivation techniques as a way of ensuring health, promoting spirituality, forging cultural self-identity, building community, and strengthening the nation. In their efforts to renew and reform Daoism, Chen and his followers became deeply engaged with nationalism, science, the religious reform movements, the new urban print culture, and other forces of modernity. 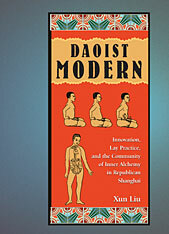 Since Chen and his fellow practitioners conceived of the Daoist self-cultivation tradition as a public resource, they also transformed it from an “esoteric” pursuit into a public practice, offering a modernizing society a means of managing the body and the mind and of forging a new cultural, spiritual, and religious identity.